Works great and much better gaming experience than the PC keyboard! I ordered another one, so it should be possible to do 2 player games with 2 controllers. But now my question. 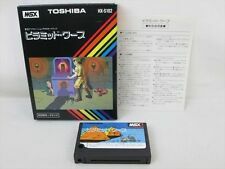 Did somebody already try to open these things up and solder a 9 pin sub d connector to it, so you can use your original MSX joysticks??? It will not work. 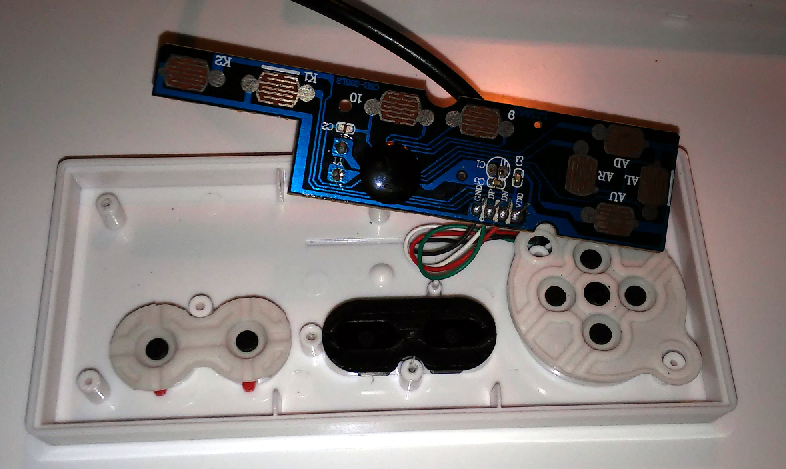 NES Controllers are serial devices, and MSX joysticks aren't compatible. 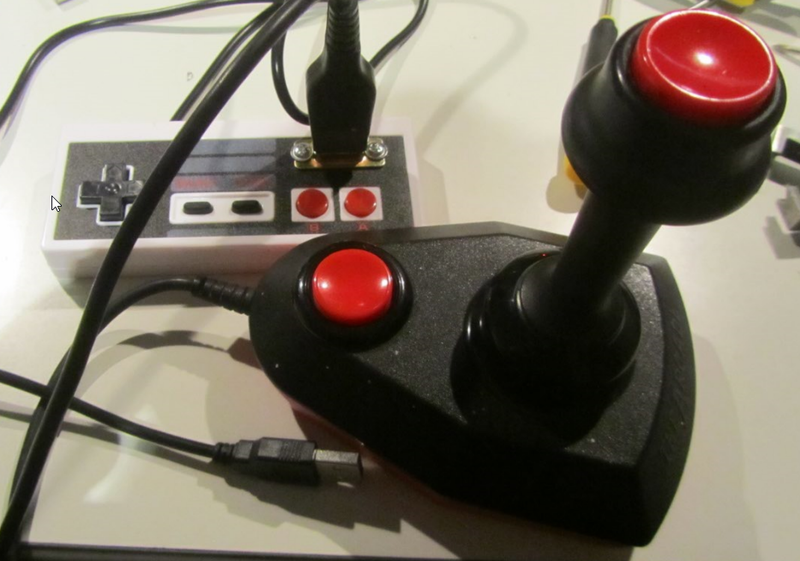 But you can play most emulators using a NES controller through a NES to PC adapter. Did you need to adjust anything, or just plug it into the USB and it works? I reinstalled BlueMSX from zip file (not in the Program Files directory though). Started it, so I had the bluemsx.ini file. So I don't know if the steps above are necessary (I could not get it running at first). 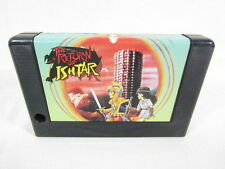 Otherwise, this joypad is also available for MSX. I have one. It works well. 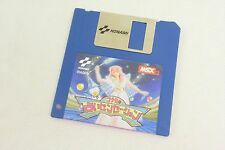 My goal is to use my MSX Arcade joysticks with BlueMSX (on my Windows Laptop). 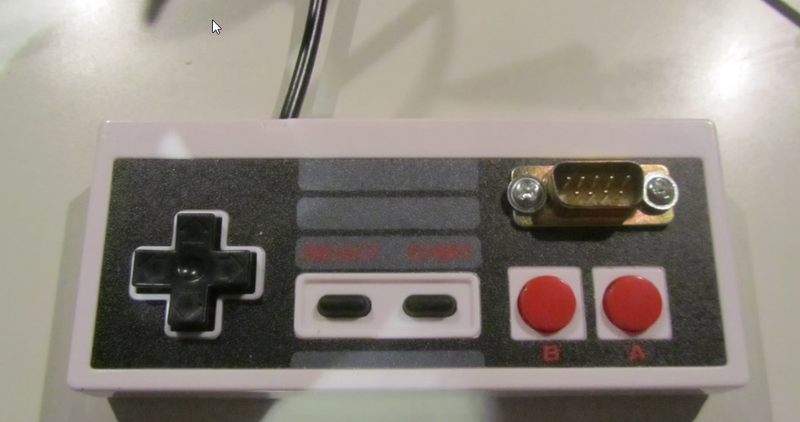 The USB PC NES controller opens up easy (3 screws) and the print is mounted with 1 screw. Looks easy to solder the wires on the print and connect it to a male 9 pin sub d.
I ordered a male 9 pin connector and I will have a try. it is really cheap and look well. A male 9 pin connector and a cable will cost you more expensive. Thanks gdx! I just bought the last one. And with a my Arcade joystick connected. All works like a charm!